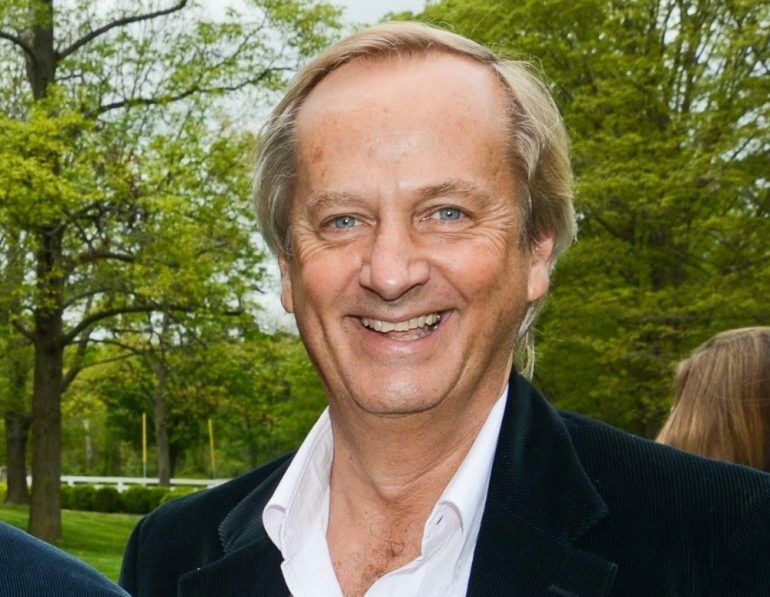 George Economou’s DryShips has moved itself into position to further its recent acquisition strategy after reaching an agreement with Sifnos Shareholders, an entity controlled by Economou, to amend the $200m revolving facility agreement extended by Sifnos in December last year. The Sifnos facility will cease to be secured by DryShips’s present and future assets and the maturity will be extended from three to five years. For its efforts, Sifnos will receive a $2m amendment fee and an increased margin over LIBOR of 650bps, previously 100bps. Since the facility was first granted by Sifnos, DryShips has acquired several vessels including a move into VLGC gas ships and a return to the tanker market. DryShips shares continued their fall on the Nasdaq today, dropping a further 11.4% to 62 cents having fallen over 32% on Friday after a reverse stock split was announced.